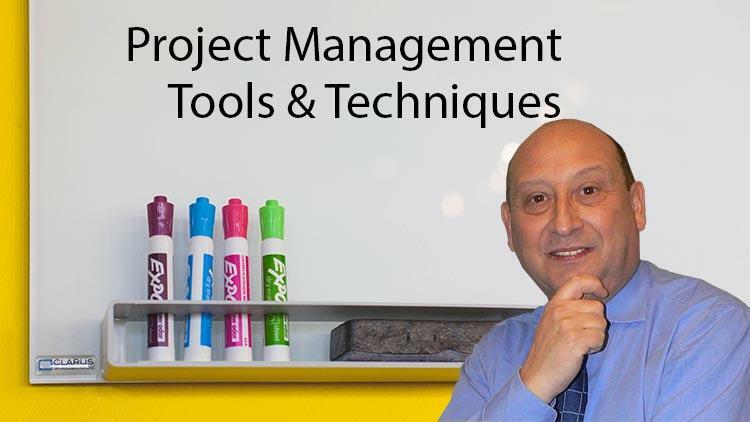 We are glad to introduce you our partner – De Ceuster Academy and share with you possibility to take individual online course “Project Management Tools & Techniques” and Certification. The value of Project Management Certification is an ongoing trend among the professionals. 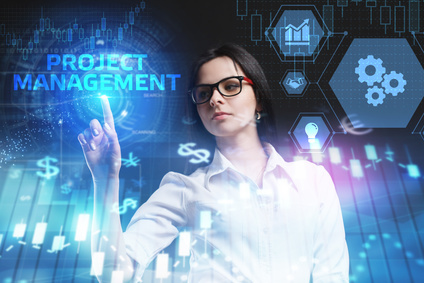 If you enjoy being outstanding and get appreciated that comes from being the best in your profession field, then you should gain the knowledge by earning the certification in project management that is recognized throughout the world. This credential shows that you have a certain level of knowledge and expertise in working efficiently in a project environment.